I don’t think I’m alone when I say that I’m obsessed with lighthouses. There is something so eerie, mystical and ruggedly beautiful about them. 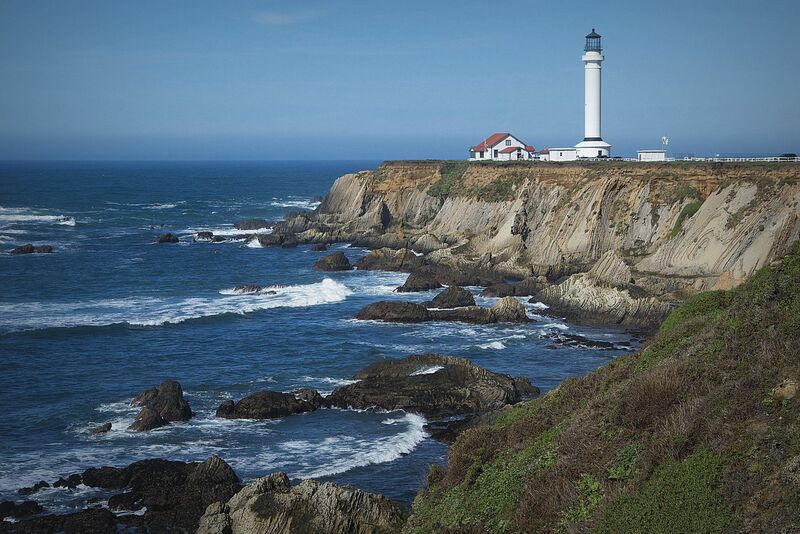 The Point Arena Lighthouse in Northern California is no exception. 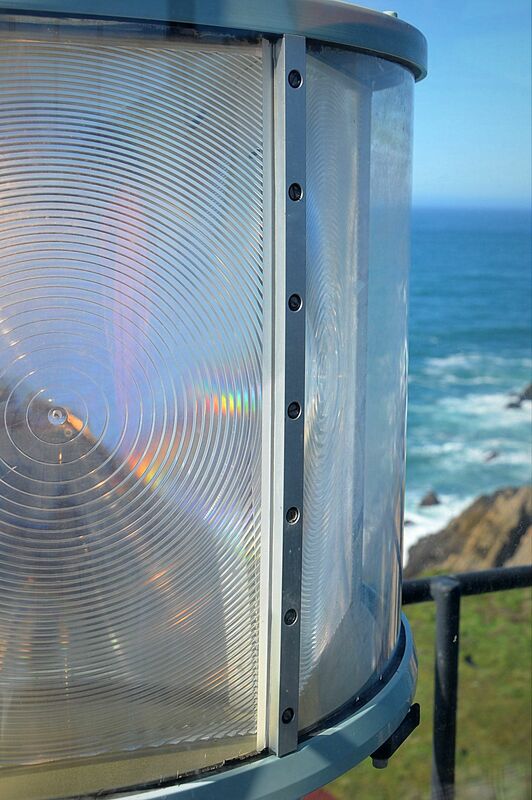 This lighthouse is located on the stunning rocky coast of Mendocino County. Come take a tour with me…I hope you’re not afraid of heights. Let’s start climbing the 145 steps, up 115 feet. We made it to the top. 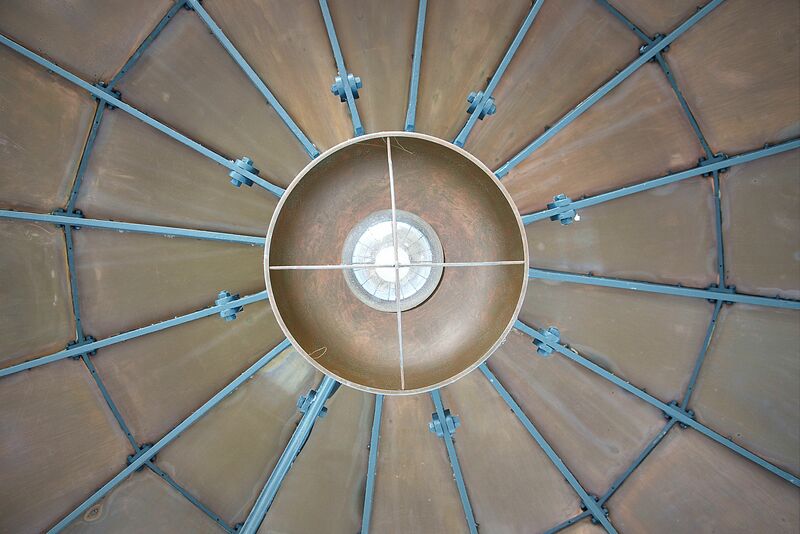 I love this gorgeous copper ceiling. Your reward, a bird’s eye view of the incredible landscape. 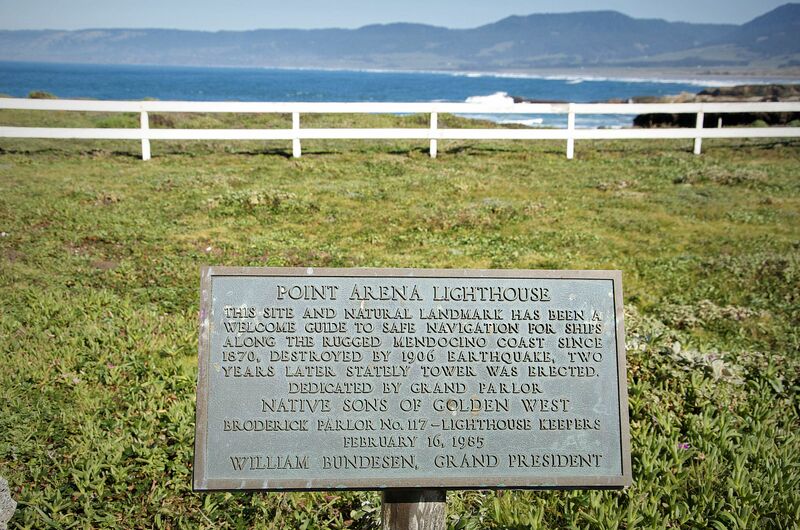 If you’re ever in the area, be sure to stop by to take a look at the museum and learn about the history of this interesting area and lighthouse. There are rental accommodations located on site as well. Thanks George. I was happy with the way that stair shot came out. Lighthouses in general fascinate me. Gorgeous Susan! 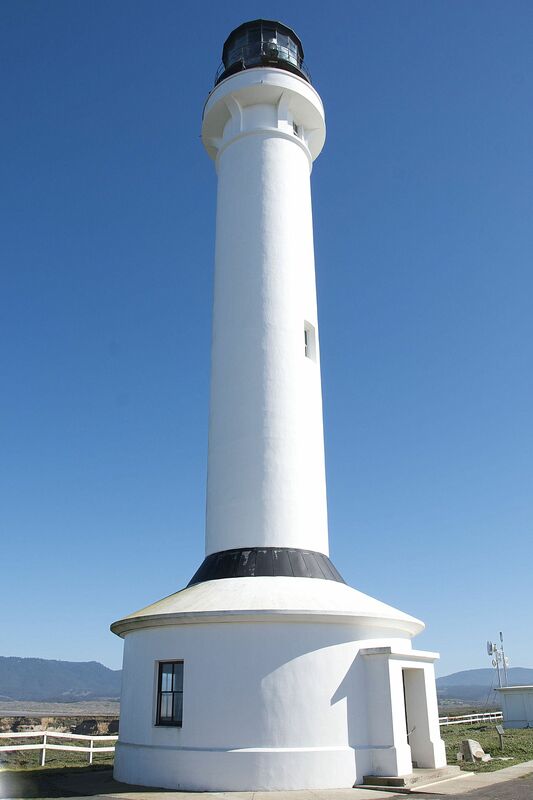 I love lighthouses too! Your pictures are so wonderful. I can almost hear the waves crashing on the rocks down below and feel the wind whipping through my hair. No lens/light inside? Love the spiral staircase. Thank you. This lighthouse is not in it’s original state and there was no lens inside, only the smaller one outside. I’m from BRAZIL and after watching the movie need for speed have a dream to get to know this beautiful place. Yes, make it a reality to visit ~ so many incredible places to see!